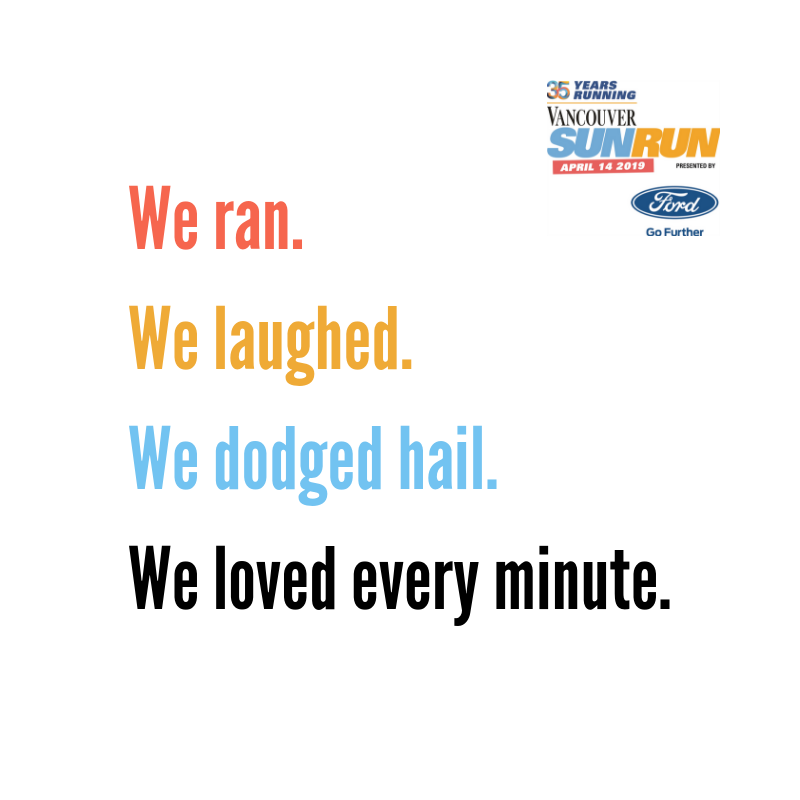 This morning I got out the door at 8 am to meet with Meaghan for Hill repeats in Stanley Park 12 x 1′ with 90′ recovery. I felt tired in the warm up but once we got in the trails I felt good. We stumbled along a nice gradual incline and began our repeats. It is so nice to workout with someone, for the past 2 weeks I have done my hill workouts alone. We got faster on the second half of the workout and worked well together. It feels so good to finish the last one strong. Looking forward to a day of rest tomorrow. I had 2 hot classes to teach 12 pm, and 2 pm @ yaletown. The classes are busy and everyone is so focused. I am going to practice Clara’s 4pm freestyle Friday Power Vinyasa Class she Rocks! I have been organizing a retreat for April I will finalize the destination this weekend. Come check out my Hot class tomorrow @ Flow 45′ at noon. Its going to be awsome!